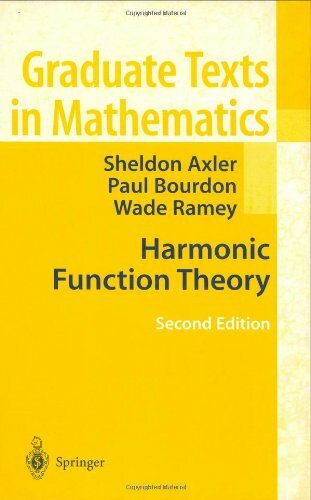 This is a book about harmonic functions in Euclidean space. Readers with a background in real and complex analysis at the beginning graduate level will feel comfortable with the material presented here. The authors have taken unusual care to motivate concepts and simplify proofs. Topics include: basic properties of harmonic functions, Poisson integrals, the Kelvin transform, spherical harmonics, harmonic Hardy spaces, harmonic Bergman spaces, the decomposition theorem, Laurent expansions, isolated singularities, and the Dirichlet problem.